Facebook says these video communication devices will change the way people keep in touch. 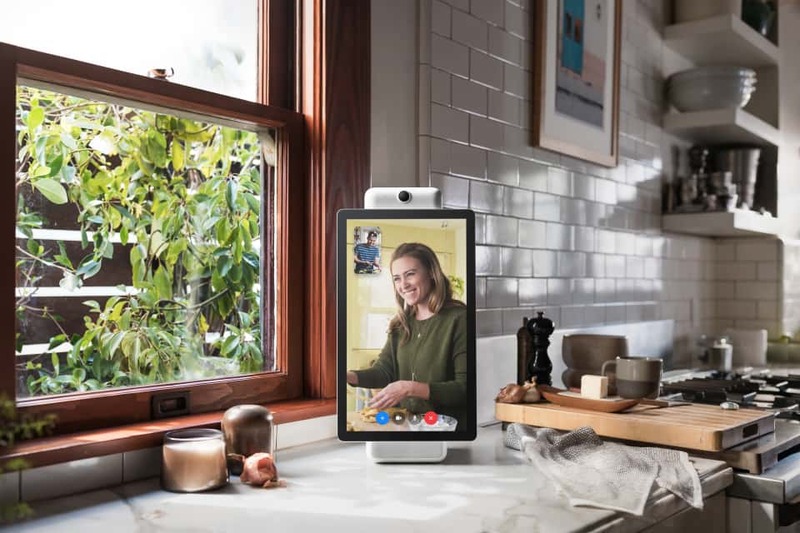 “Thanks to AI technology, Portal makes video calling easier and more like hanging out, while a widescreen display lets you enjoy every moment together. When you can’t be there, Portal and Portal+ let you feel there,” Facebook said.